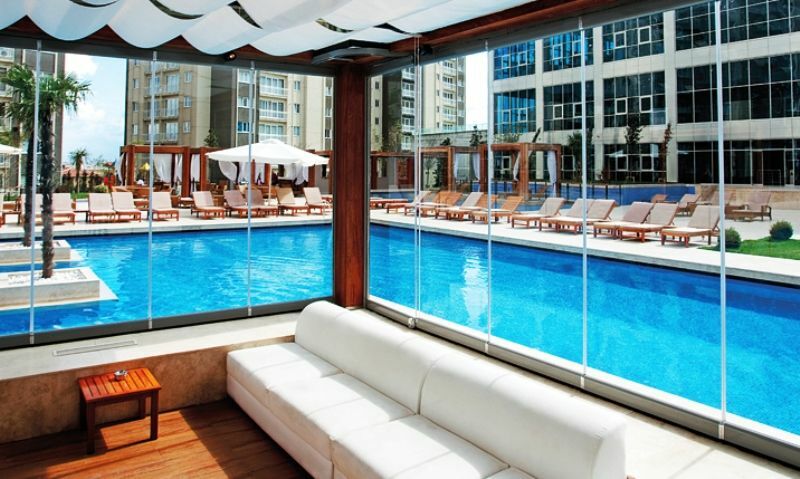 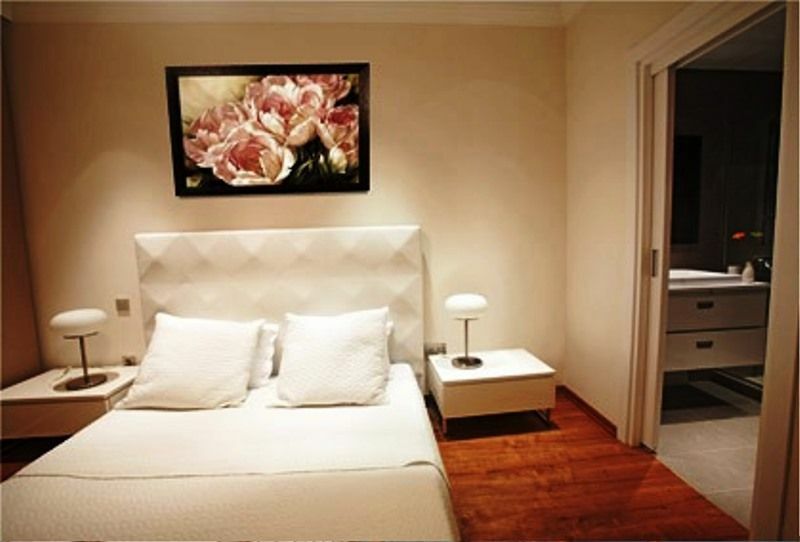 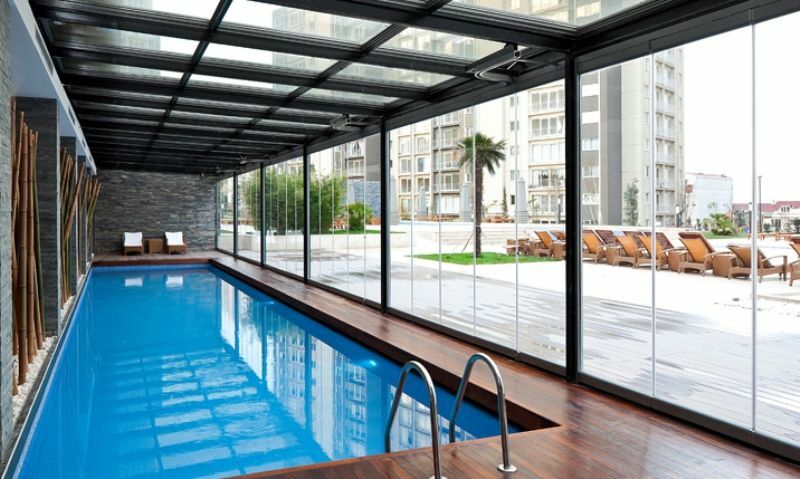 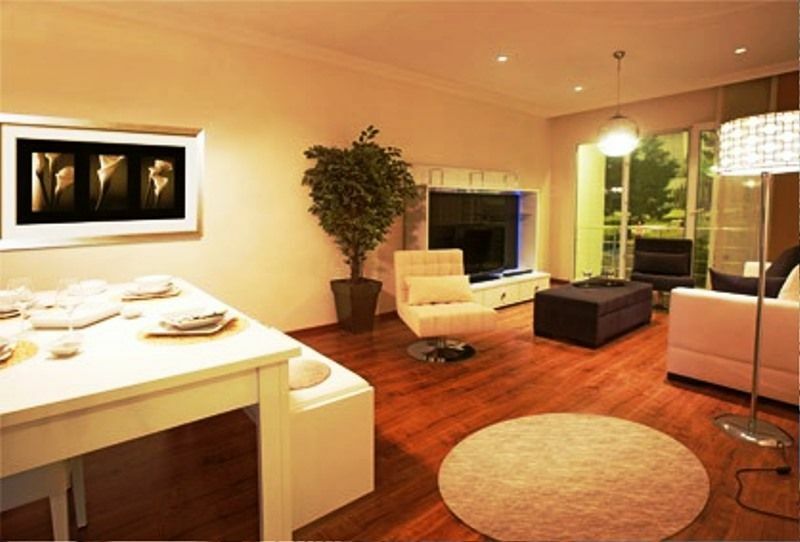 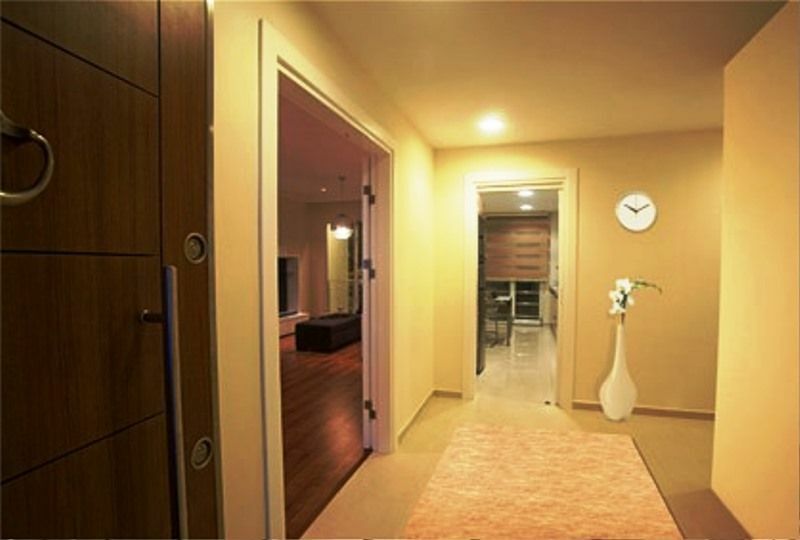 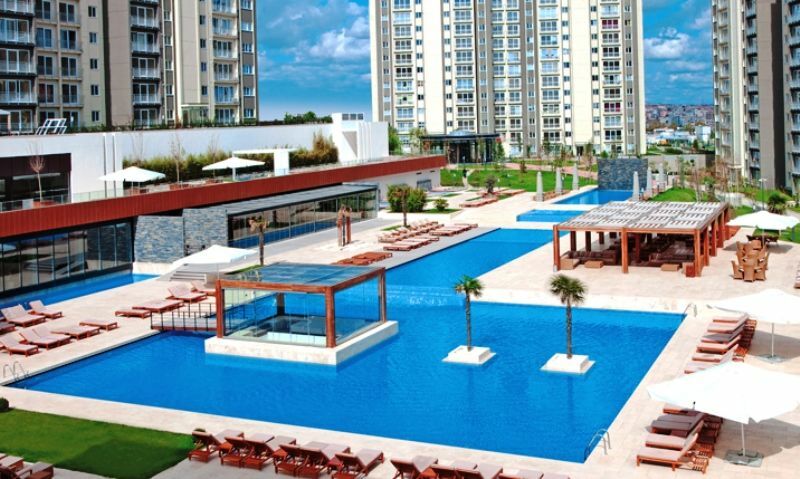 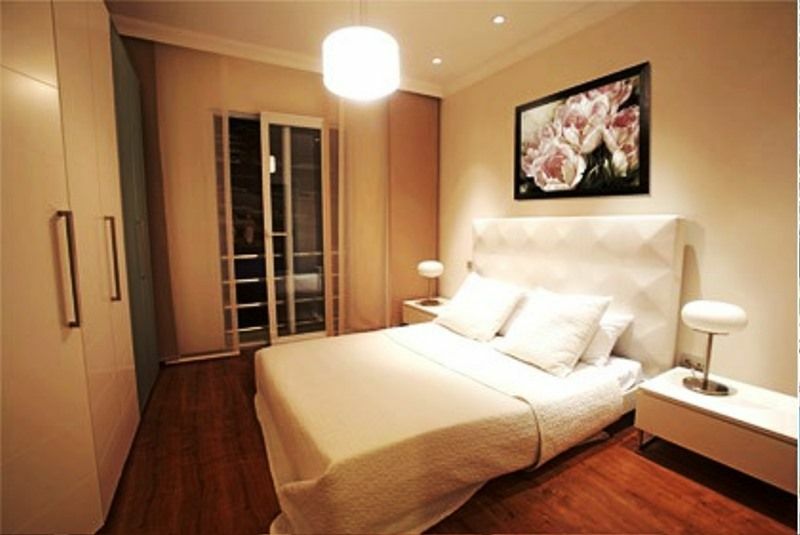 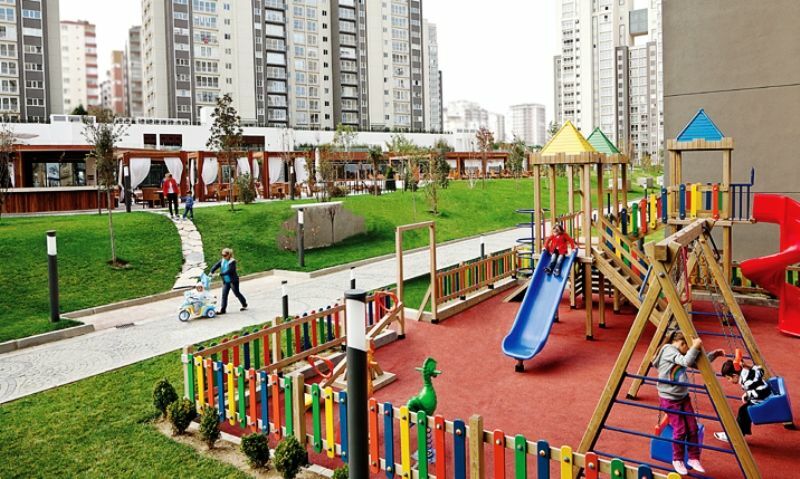 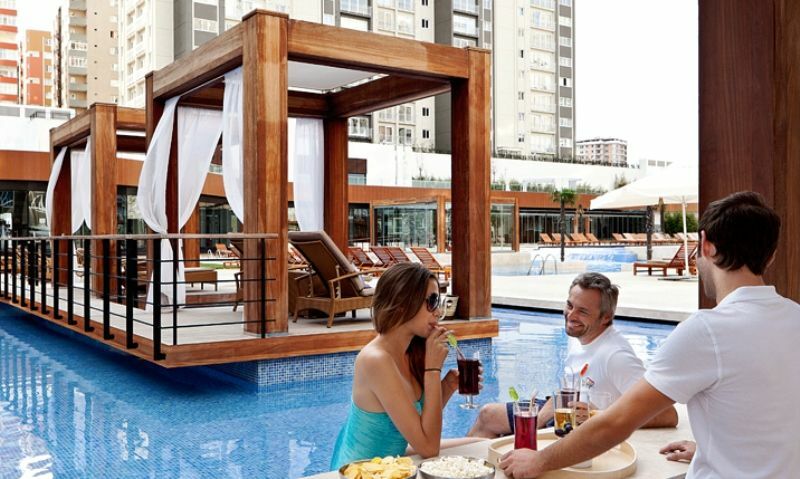 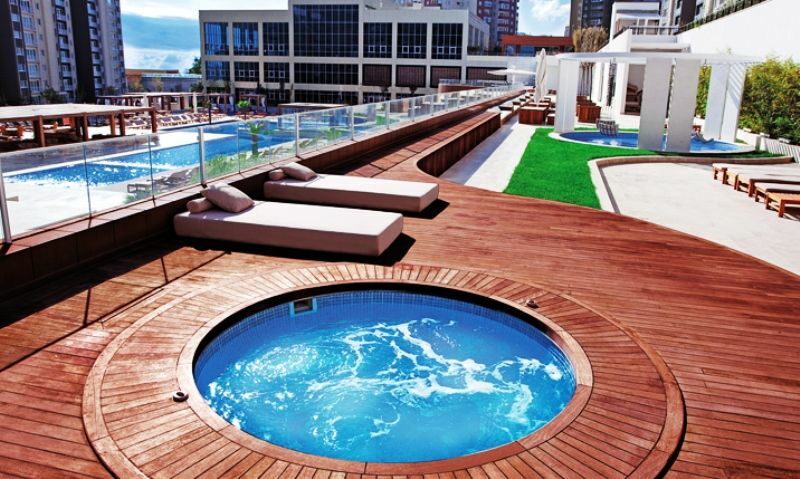 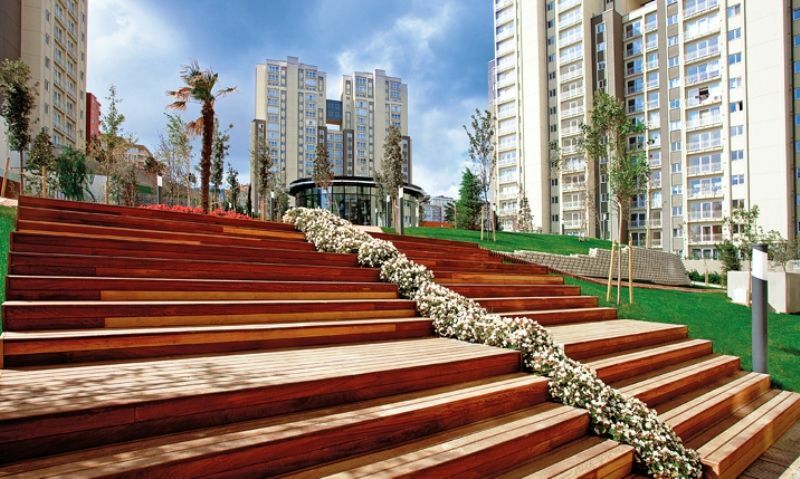 Investment Istanbul apartments for sale types 1,2,3 bedrooms . 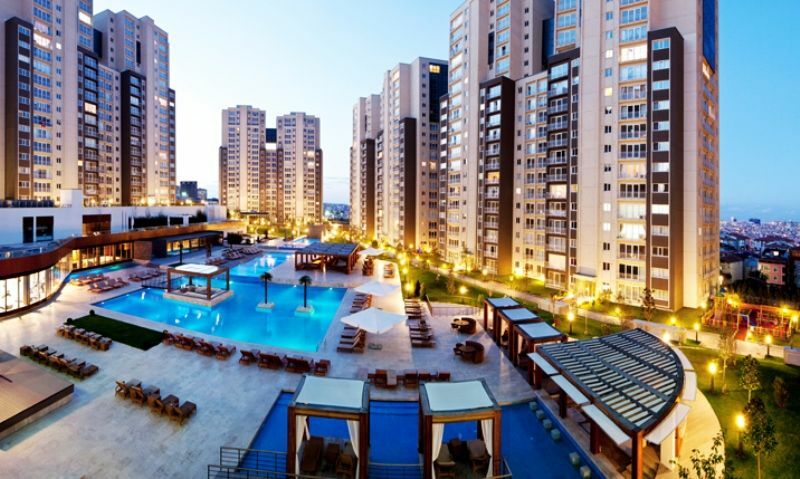 Turkey property for sale Istanbul European side . 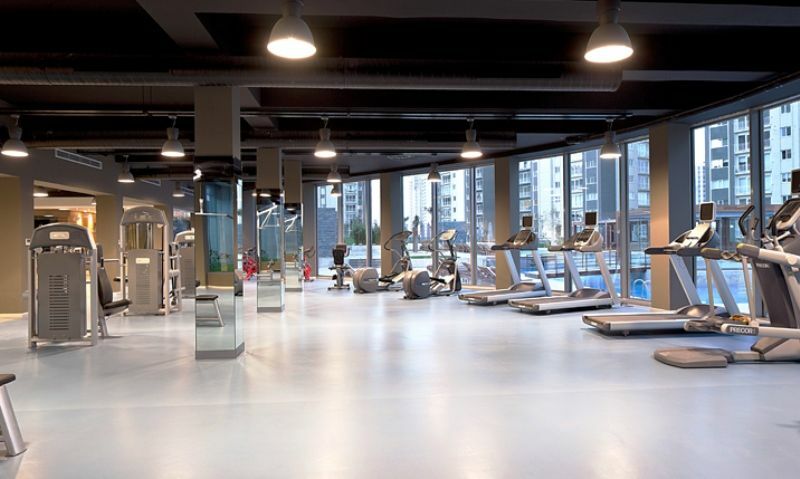 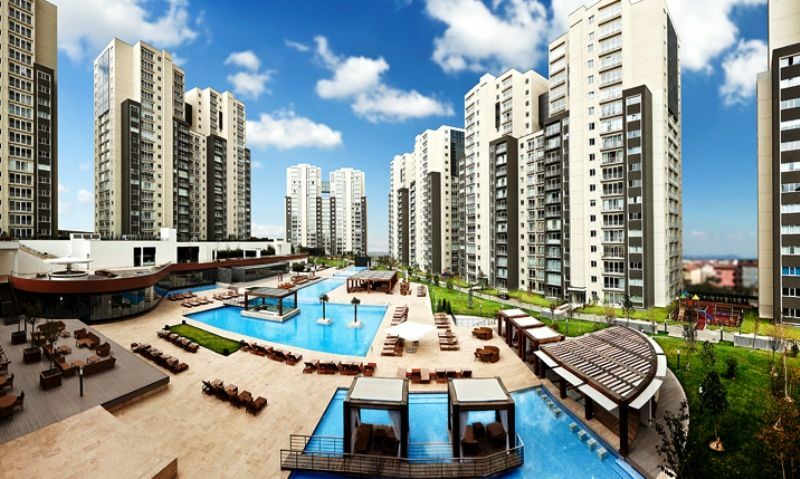 These Istanbul properties are a fine choice for investment in Istanbul new upcoming area of Beylikduzu these modern apartments are part of a large development with many on-site facilities with choice of 1,2,3 bedroom homes .